Nigerian singer Oladapo Daniel Oyebanjo, popularly known as D’banj and wife Lineo Didi have lost their only child after a drowning incident. Its been reported that Daniel Oyebanjo III who just turned a year last May died yesterday after he drowned in a swimming pool at Dbanj’s residence in ikoyi, Lagos state. Confirming the death of his son, the popular Nigerian Singer and entertainer posted a black photo on his Instagram account with the caption; “Trying Times. But my God is Always and Forever Faithful”. 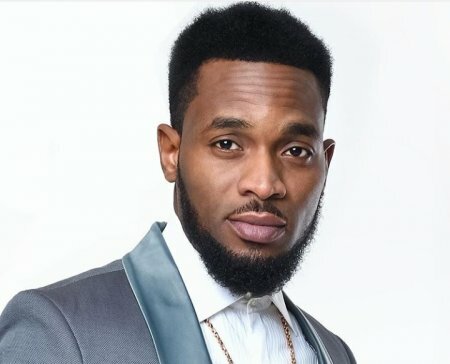 Now according to local media, D’banj was in Los Angeles to attend the 2018 BET Awards when the death of his son occurred. D’Banj and his wife Didi Lineo welcomed their son, named after D’Banj himself, Daniel Oyebanjo III back in May 2017.